Nina Bertelli is an associate at Fabian VanCott, with a practice specializing in corporate law, tax and estate planning, and ERISA law. 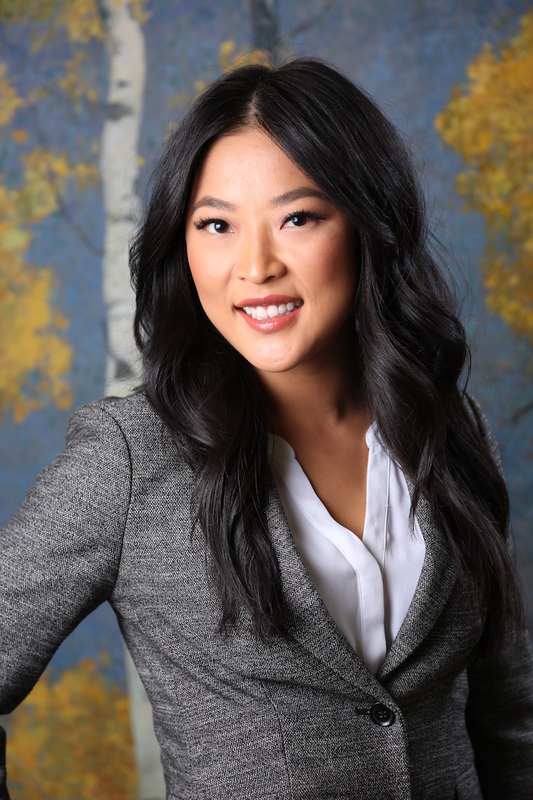 As a corporate attorney, Nina has experience ranging from forming successful startup companies to complex business restructuring and in both domestic and international tax planning. Nina works with a variety of business entities, including corporations, partnerships, limited liability companies, cooperatives, captive insurance companies, and tax-exempt organizations to creatively accomplish all of their business and tax objectives, integrating federal and state tax laws, estate planning, and asset protection. Nina also represents employers, insurers, and claim administrators, in defending claims for denial of benefits under employer-sponsored plans governed by ERISA. Nina currently volunteers her time to Utah’s Small Business Development Center, to provide assistance to aspiring entrepreneurs and small businesses to build and maintain successful companies. Nina has volunteered at the Hartland Clinic, Family Law Clinic, and Street Law Clinic, and continues to volunteer at the Tuesday Night Bar, where she advises clients on matters ranging from child custody and protective orders to landlord-tenant disputes and employment discrimination. Nina is licensed to practice in Utah’s state and federal courts. During law school, Nina served as Executive Footnote Editor on the Utah Law Review. In her final year in law school, she competed in the 2016 National Trial Competition, served as a Legal Methods writing course teaching assistant, was awarded the Certificate of Service for Pro-Bono Work, and was chosen to speak at her law commencement ceremony.